Emily. 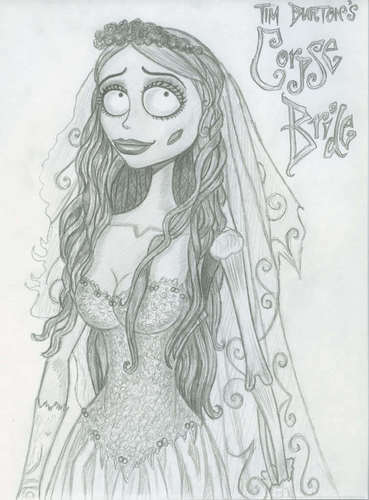 the Corpse Bride drawn in pencil:). 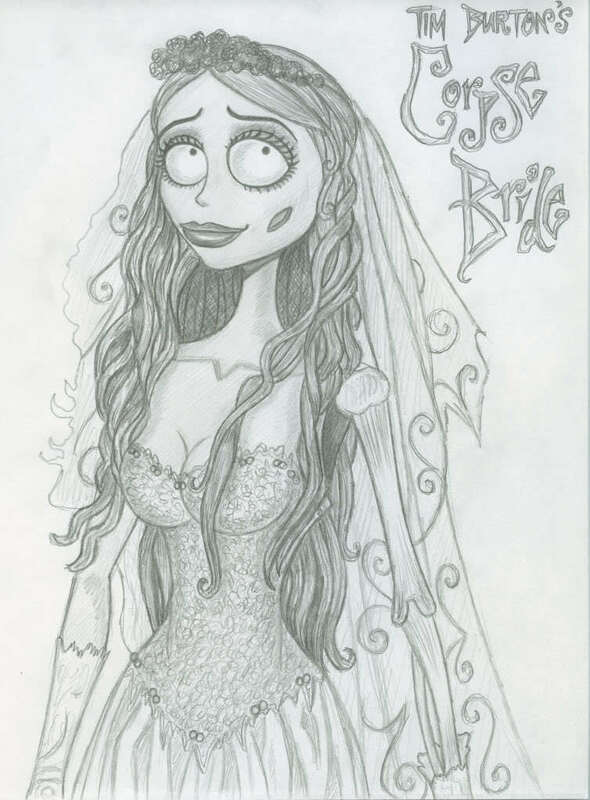 HD Wallpaper and background images in the 蒂姆·伯顿 club tagged: tim burton director emily corpse bride film art. This 蒂姆·伯顿 fan art might contain 红卷心菜, 红球甘蓝, 动漫, 漫画书, 漫画, 卡通, and 漫画卡通.